It was such an honor to guest post for Michael Gerber Photographyabout one my favorite aspect about one of my favorite places: the parks of Mexico City. This is a photo of me pre or post crying. 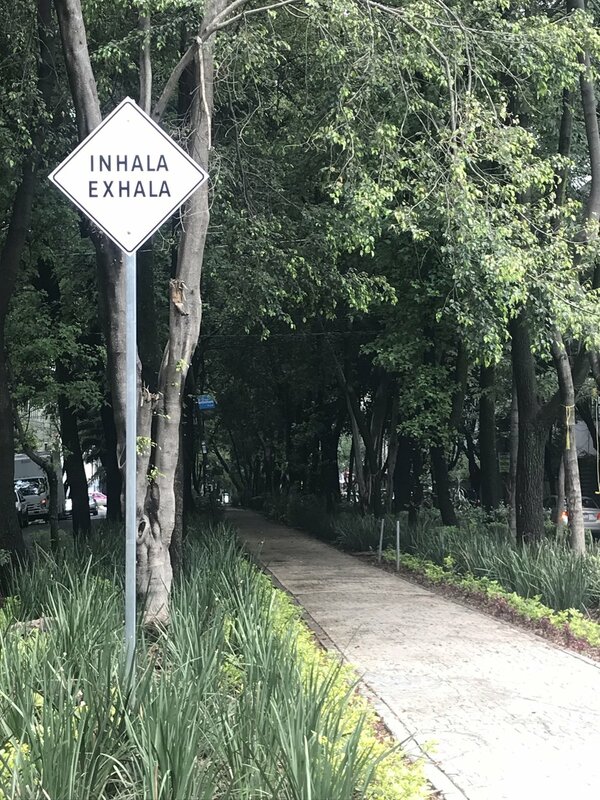 I had been walking around Chapultepec in Mexico City and just felt so at ease. I don’t know what it is about certain places that make you feel in complete alignment. Is it the light? The colors? The energy? The smells? For some reason, I feel at home in Mexico City. There are rare places that evoke such visceral responses. As if I’m tapping into a past life. I don’t know if there is any science behind it; I just know how I feel. The parks of Mexico City are some of my favorite in the world and I encourage you to explore them. Here is the original post and below is an excerpt! If you want more tips on what to do in Mexico City, check out my post about the 5 Most Unique Adventures in Mexico City with the wonderful travel blog the Solitary Wanderer travel blog.